Following reports last week that Microsoft and Mojang were in "serious discussions" about a multibillion dollar acquisition, the two have now made it official. In a deal valued at $2.5 billion, the maker of the massively popular sandbox building game will be joining Microsoft’s game studio division. Mojang also announced that founders Markus "Notch" Persson, Carl Manneh, and Jakob Porser are leaving after the acquisition comes to a close. The news is somewhat surprising given Persson has been critical of Microsoft in the past, shunning its Windows Phone platform for being tiny and not worth developing apps for. But ultimately it came down Minecraft’s exploding popularity and Notch not wanting the responsibility of running it. As you might already know, Notch is the creator of Minecraft and the majority shareholder at Mojang. He’s decided that he doesn’t want the responsibility of owning a company of such global significance. Over the past few years he’s made attempts to work on smaller projects, but the pressure of owning Minecraft became too much for him to handle. The only option was to sell Mojang. He’ll continue to do cool stuff though. Persson echoed the sentiment in a personal blog post. 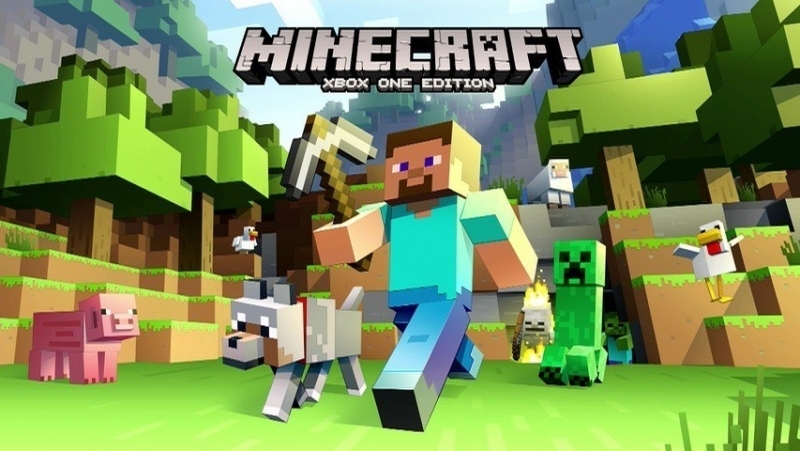 Minecraft is one of the top-selling apps for both iOS and Android, and is also available on PCs as well as Xbox and PlayStation consoles. Mojang said there is "no reason" to stop developing the game for multiple platforms, unless other companies pull the plug, but Microsoft has said it remains committed to all. The game, which was born as a side project in 2009, has grown to become a cultural phenomenom that’s sold more than 54 million copies to date and brought in over $100 million in profit last year. Commenting on the deal, Microsoft CEO Satya Nadella emphasized how games are among the most popular activities on computers and smartphones and recognized the vibrant community behind Minecraft. The company promised to maintain Minecraft and its community in all the ways people love today, with a commitment to nurture and grow it long into the future.